My firm is a civil & criminal litigation practice as well as a practice representing individuals and small businesses in their personal and business related matters in Miami, Florida. 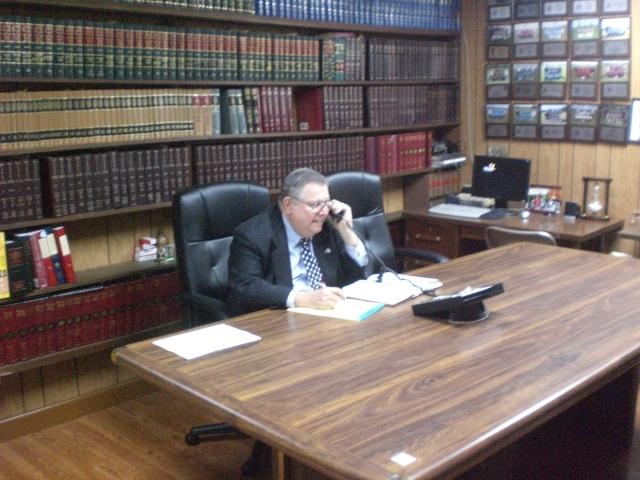 I have been practicing law since 1964 and have been servicing clients in Miami-Dade and Broward Counties at my current office on NW 7th Street for the last 35 years, with the same phone number all of those years. I represent clients in every level of the Florida State and Federal court system. 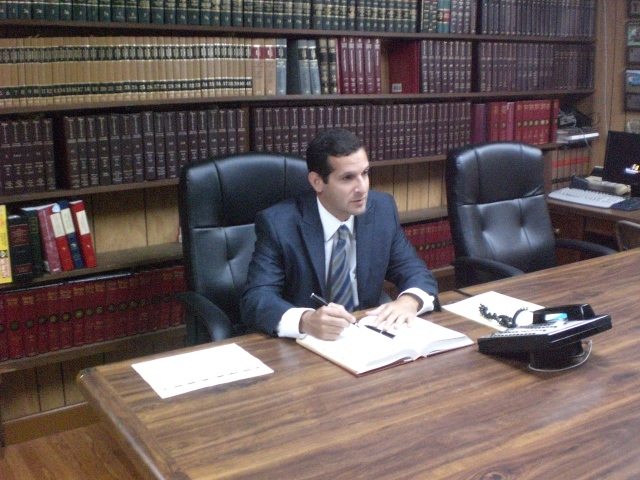 I practice law in English, NOT Legaleze, so you will always understand our discussions. My office staff is fluent in both English and Spanish and we are more than capable of representing clients who speak only Spanish as I have done so since 1964. The cornerstone of my success is the quality relationship that I maintain with clients. Clients are treated with integrity and respect for their needs, goals, and objectives. I focus on intelligent legal representation and pledge to listen to and communicate with clients. All of my clients receive personal attention and can call and visit me personally at any time. Being in the same office location for over 35 years has allowed me to represent entire families and different generations of family members as they could always find me at my NW 7th Street office for the last 35 years, with the same phone number all of those years. Being in the same office brings stability to my clients, staff and office. My office is minutes from both the civil and criminal courthouses in Miami-Dade County. My son, Jay E. Kreutzer, Esq., practicing law since 1993, who has his own legal practice, assists me in certain matters and cases. Let my family help your family in your legal matters and during your difficult times.